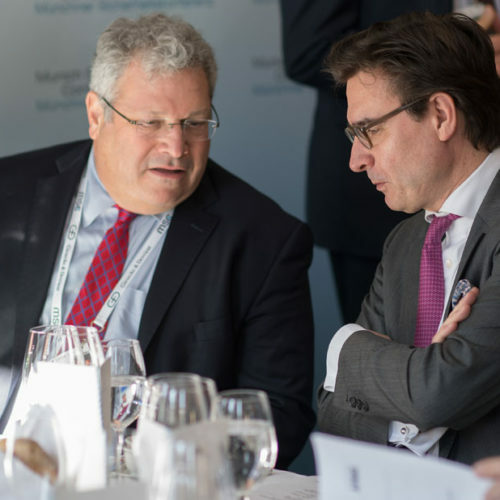 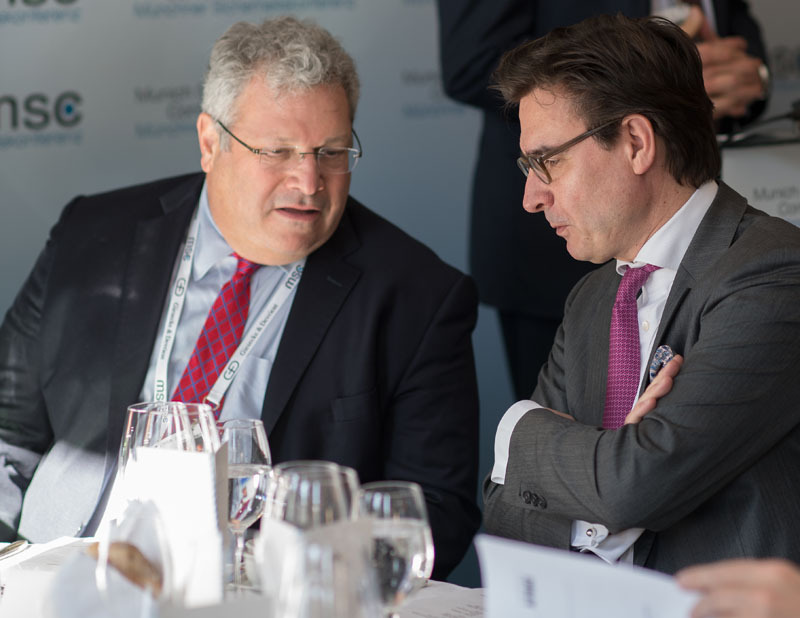 “Europe matters, this relationship matters” – a conversation with Robert Kagan, Senior Fellow, Brookings Institution - Atlantik-Brücke e.V. 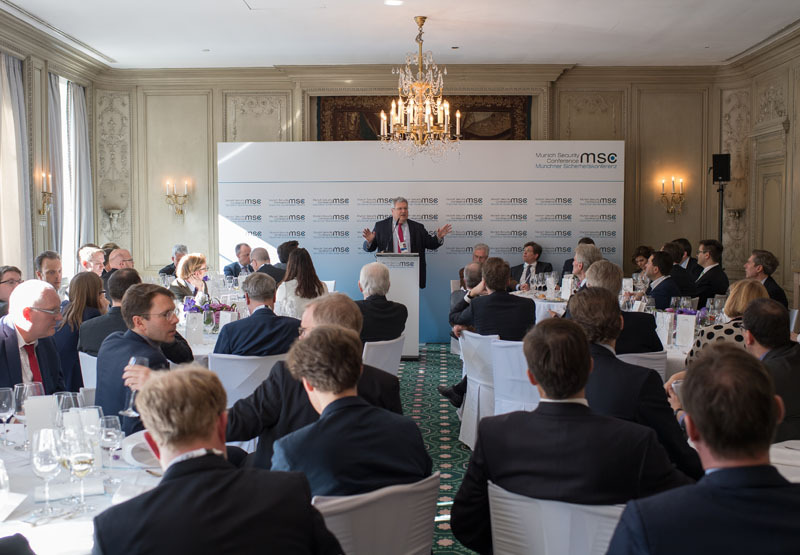 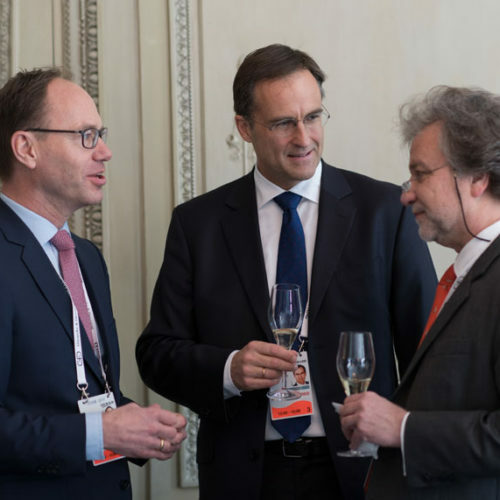 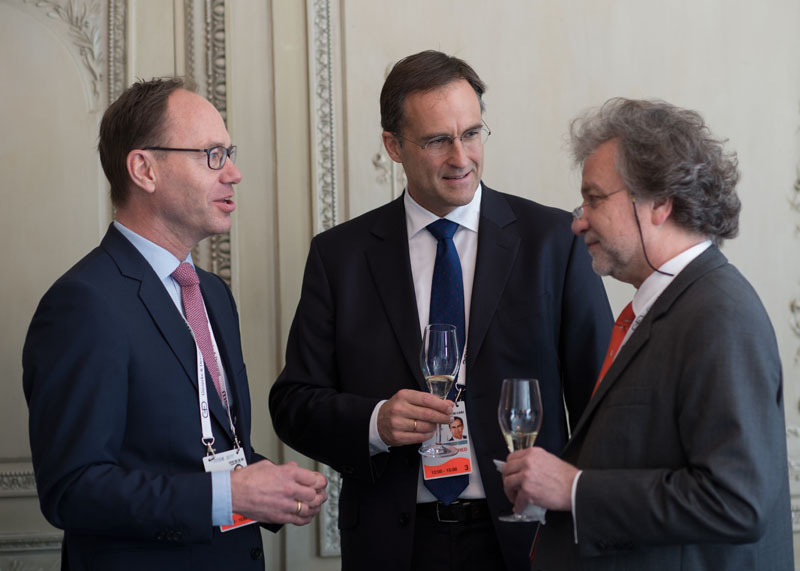 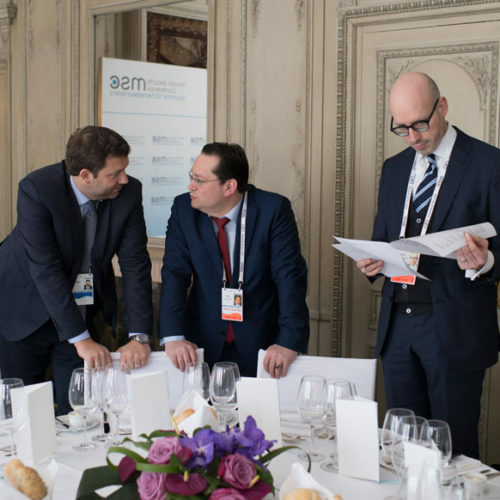 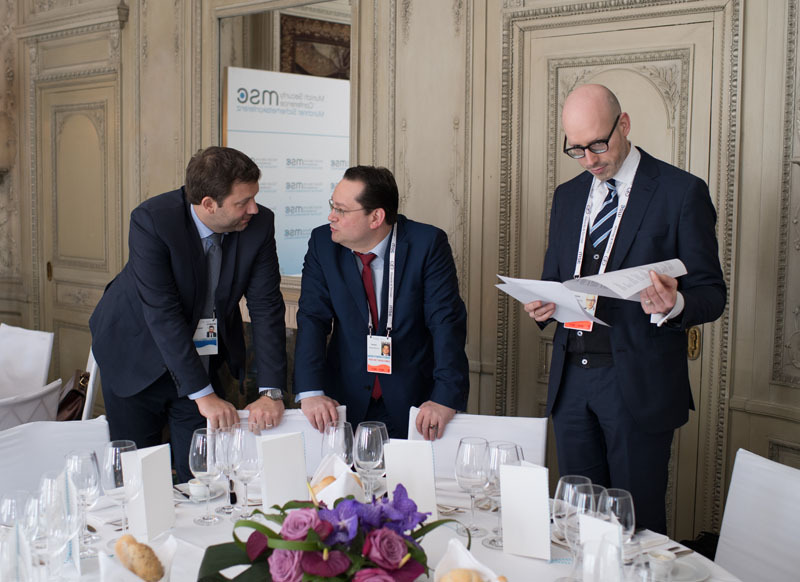 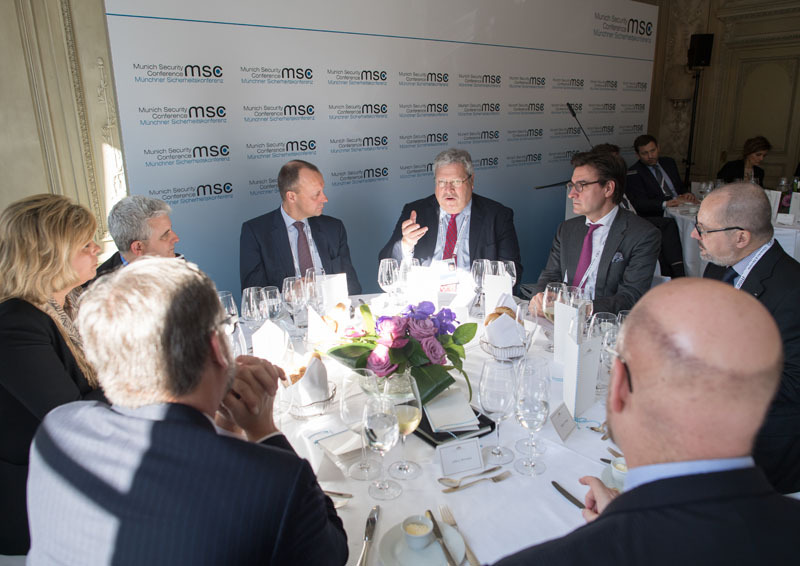 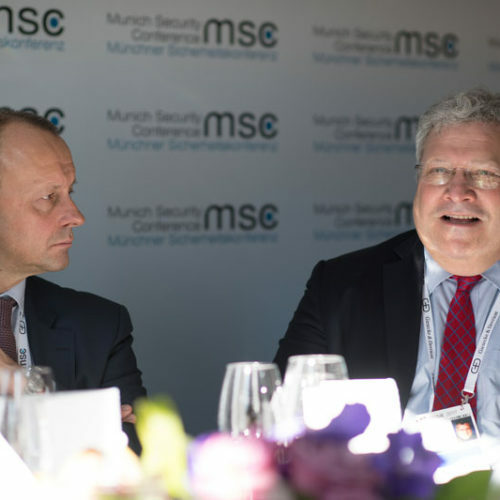 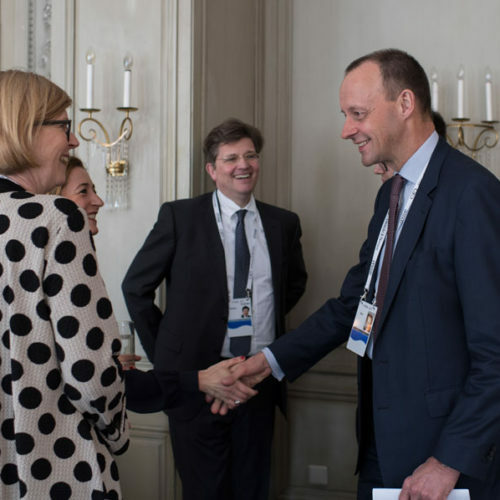 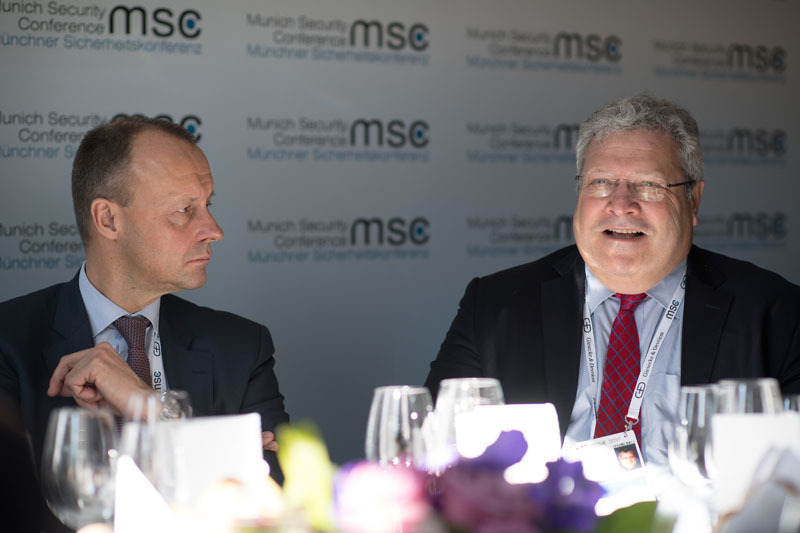 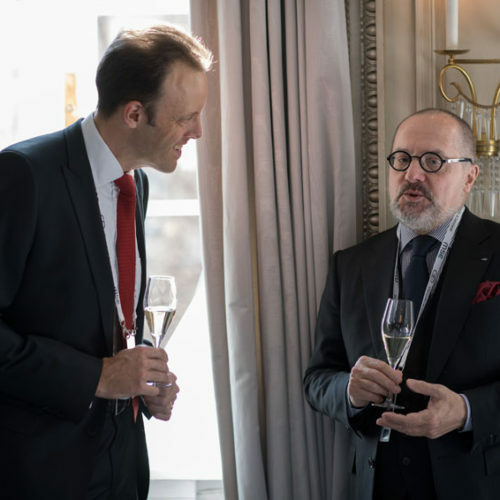 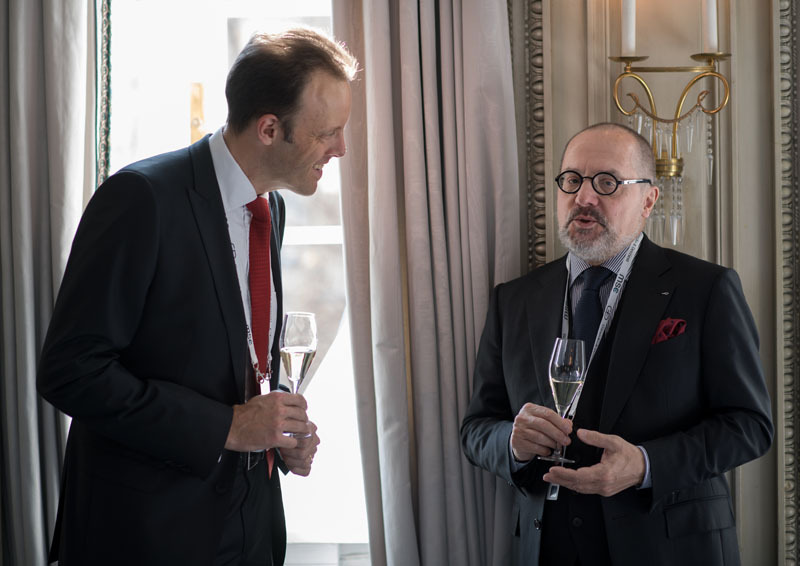 On the sidelines of the Munich Security Conference, Atlantik-Brücke held a lunch discussion at Hotel Bayerischer Hof on February 19, 2017. 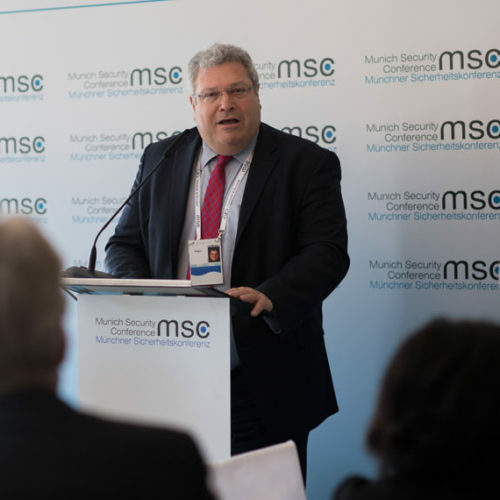 Dr. Robert Kagan, Senior Fellow Foreign Policy at the Brookings Institution, spoke on “The Democratic World Order Under Siege”. 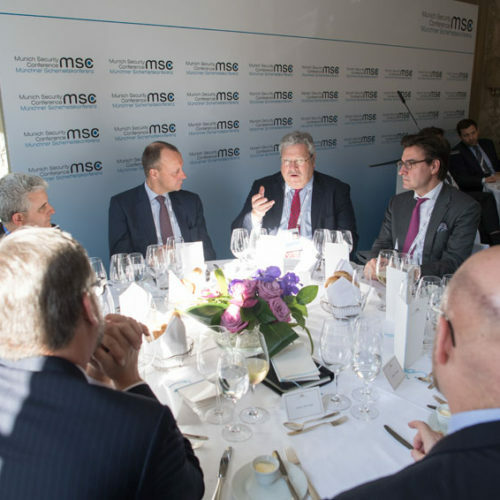 He expressed concerns that the current world order was coming increasingly under pressure. 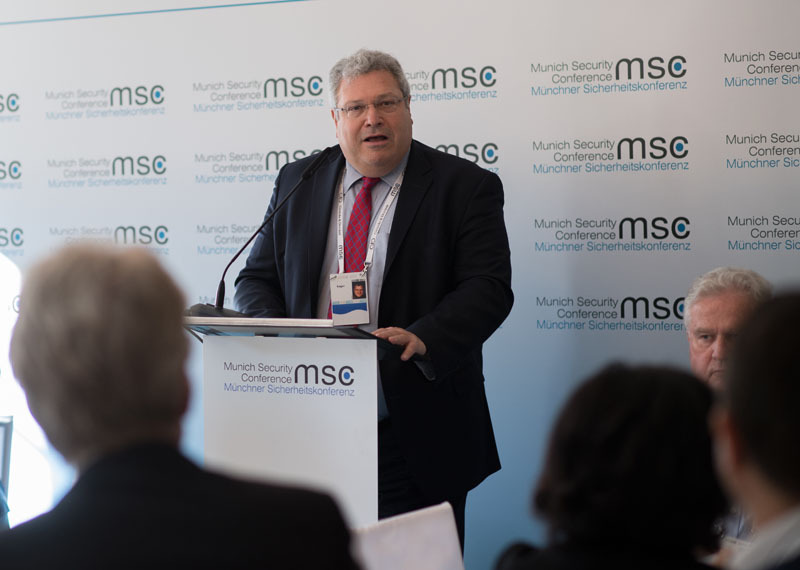 In his speech, Kagan appealed to shared transatlantic values and the important role of Europe in mastering current global challenges. 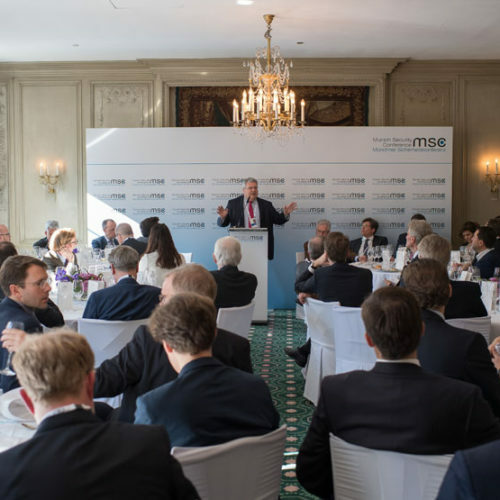 In the follow-up, the approximately 70 members, Young Leaders alumni and guests of Atlantik-Brücke were given the opportunity to discuss the future of transatlantic cooperation with the speaker. 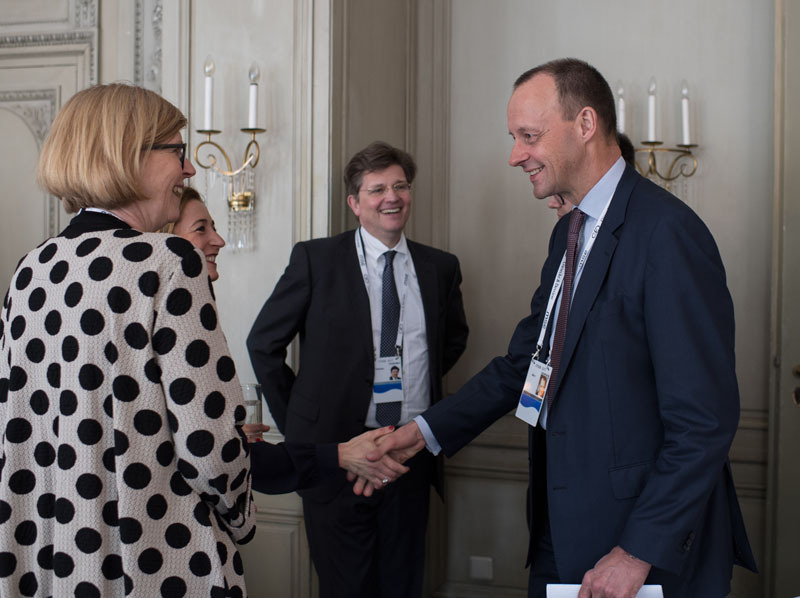 The event was hosted in cooperation with KPMG AG.